Pour l’information en français, cliquez ici. Thanks to the support of the Canadian Heritage and the Zeller Family Foundation, PWM is happy to announce that our Young Creators Unit is coming back for another season! Please share this invitation, and if you are an emerging theatre creator (between the ages of 16-30) be sure to come to an important info session 6pm-7pm Tuesday October 9th. 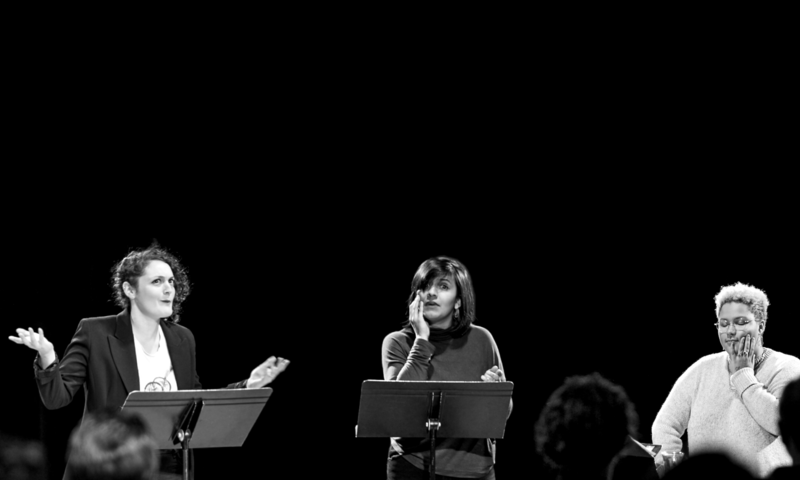 If you are a returning YCU, or if you are new but cannot make the info session please email Jesse Stong (Unit leader) at jesse@playwrights.ca with some info about yourself and the project you would like to develop. You can also email Jesse for any questions or requests around accessibility and inclusion. 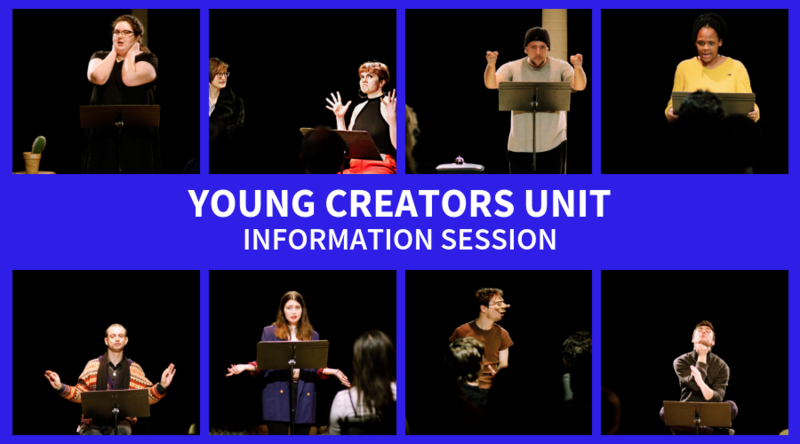 Click here for more information about the Young Creators Unit.